Prices include domestic shipping. For international shipping rates, email guinan [at] bigredhair [dot] com. Classic tee shape. 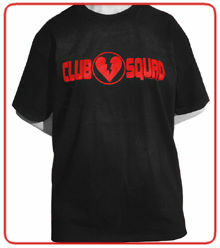 Red logo on black Hanes Beefy cotton shirt. Art by the fabulous Trina Robbins. Full color, 8.5" x 11" cardstock. 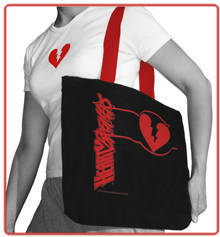 Stow your gear in this tough black canvas bag with shoulder-length handles. You’ll never be late for a rescue mission again! No painful needles, plus they wash off! 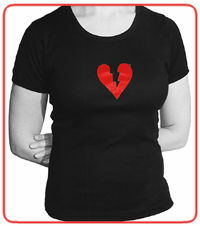 Includes one "Queen of Clubs" tat & one "Queenie" broken-heart tattoo. 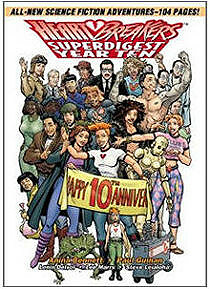 The first Superdigest has more than 100 pages! 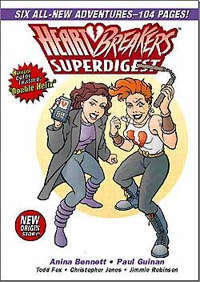 See Superdigest Samples. A motorcycle chase from the main story is in our Art Gallery. 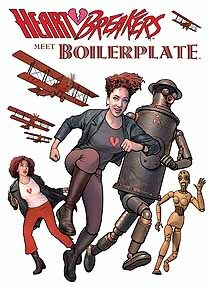 The latest and greatest entry in the Heartbreakers saga--a teamup with Boilerplate. Here's some more info and artwork. 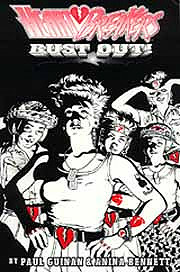 Cover by Paul Guinan & Tony Akins. Interior art by Paul. Pinup illos by Ron Randall & Trina Robbins. Cover by Paul Chadwick. Interior art by Paul. Pinups by Alex Ross & Matt Haley. Chock-full of Heartbreakers fun and just in time for our characters' tenth anniversary! Check the Superdigest Samples and HB homepage for more info and artwork. This is where it all began. The legendary origin episodes that ran in Dark Horse Presents. TO ENJOY THE OTHER HB ADVENTURES! Cover by Mike Allred. Interior art by Paul & Lenin Delsol. Pinups by Evan Dorkin, Sarah Dyer, Jill Thompson, & Terry LaBan. Cover by Dan Brereton. Interior art by Paul & Lenin. Pinups by Matt Wagner & Tony Akins.